I have adult acne and rosacea. I have a clean diet, use the best products and this is the only product that has helped. I have just finished one bottle and my skin has not looked this good in years. My acne is now occasional and mild. My skin is smoother and the redness is minimal for my skin. I believe my overall mood is better as well because of all the b vitamins. It's expensive but worth it to have clear skin and to feel good about myself again. I ordered my second bottle. Thanks murad! Not bad. It does the trick. Just cant afford it anymore cause im poor because the economy. I really cannot speak highly enough about these vitamins and I am only 2 weeks into taking them. I have had acne since I was 12. I have had cystic acne and nothing has worked or cleared my breakouts. 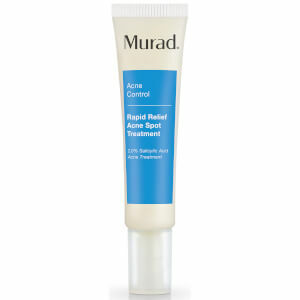 I got so used to seeing pimples on my face it was just part of who I am.I have been taking this product for two weeks. I also drink lots of water. My skin went from having about 15 pimples, to 4-5. The cystic acne that took 2 months to heal is almost completely gone. When I wear makeup you can't even see it. My skin is even, moisturizered and supple. I am glowing! Undereye circles are also greatly reduced.I cannot wait to see how it look after six weeks when you see optimal results. 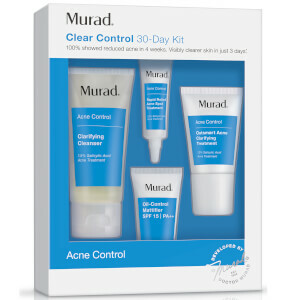 I have been using the Acne Complex Kit by Murad for several months and have not seen the results I have seen with the supplement. I saw results within weeks of using it! I take as directed, two with a meal at breakfast and dinner. My skin has cleared up completely with the occasional bump here and there!I would strongly recommend!! Don't hesitate to try this product due to price. The price becomes irrelevant after you see the results and start feeling amazing!!! I have battled acne for what seems like a lifetime. I am now 30 and you would think that it would be time for it to dissappear but it's persistant, it stays with me. 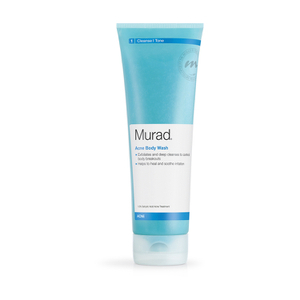 This supplement is the first thing that has worked to control my breakouts aside from accutane. For obvious reasons, accutane is not an option. 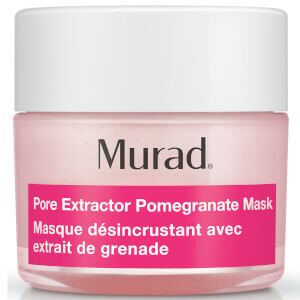 I would gladly recommend this to anyone who needs to control acne breakouts. It is a great product, a little expensive, but worth every penny for me if it helps cure my acne. Really works.... but you must take exactly as directed. You can't skimp and go to 1 pill. But my skin has been beautifully clear since taking these vitamins! I used to constantly battle cystic acne. I have used these vitamins for about 5 years and have not had that problem. The vitamins have been a true blessing. My 16 year old son now is using them - again his skin is also clearing up. I was very skeptical at first wondering how a vitamin could aid in my life-long struggle with acne. But these really do help! I am finishing up my second bottle and am about to purchase a third- and my skin really looks amazing. I have not had a breakout in almost the entire two months I have been taking them. I do wish they were a litle less expensive but thank goodness for SkinStore's fantastic discounts! I noticed how the supplement cleared up my occasional breakouts in roughly a week of use; a good product for the price you pay also.